A great dress for a casual cocktail party, This navy lace knit dress features a black satin neckline and straps, Fitted bodice with ruched skirt, Invisible zipper at side seam. cfo proudly presents ventura blvd. The ventura blvd is made with 100% cotton batik designer fabric. The background is jet black and features an array of fabulous color including hues of teal, purples and blues in a dot pattern. This collar has it all. 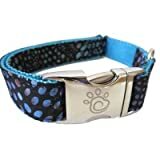 Customize your collar with your choice of Black or Turquoise. 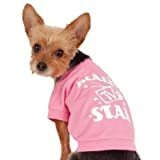 Reality TV Star tee shirt for dogs! by Grreat Choice, a Petsmart brand. 65% Cotton & 35% Polyester (for durability and shrinkage resistance). Stretchy ribbed trim around neck and belly and sleeve openings for optimum comfort while wearing. 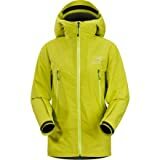 Size Extra Small (note- compare to XXS in certain brands). Always measure your dog for optimum fit. For the pooch who loves to be the center of attention!